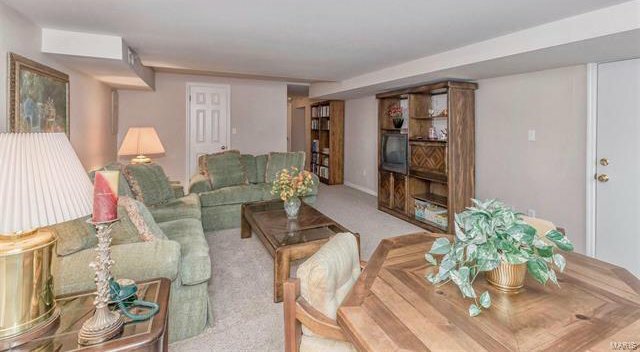 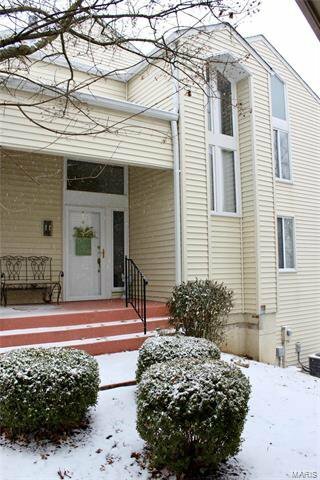 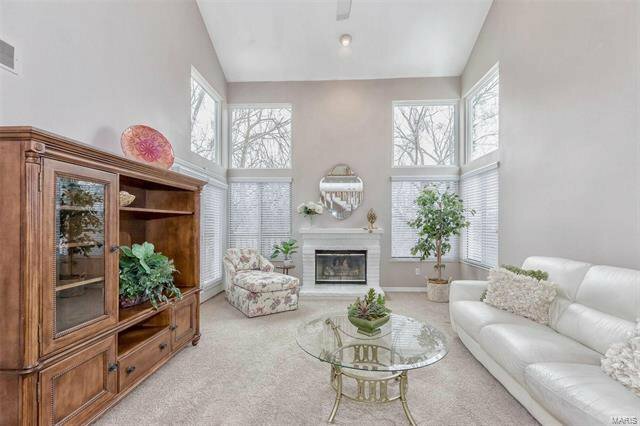 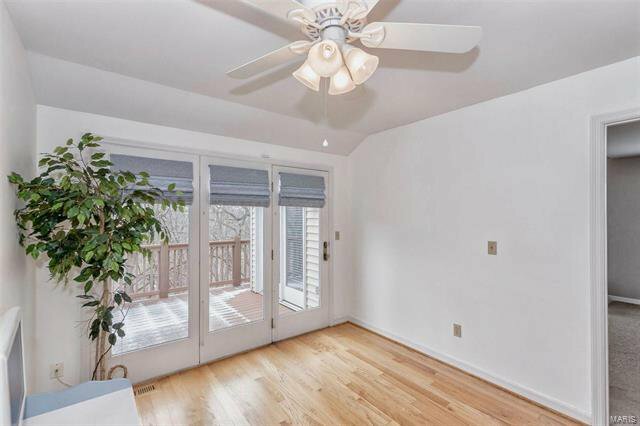 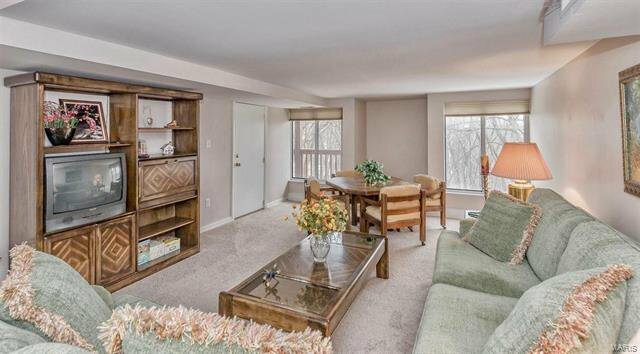 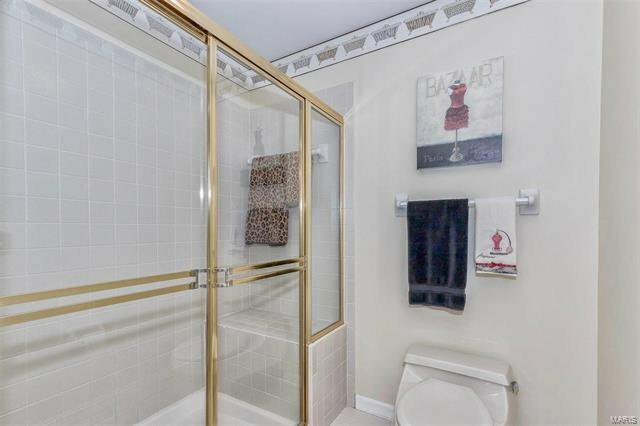 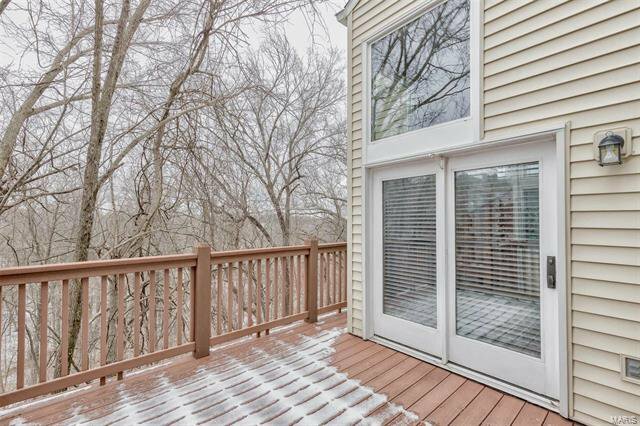 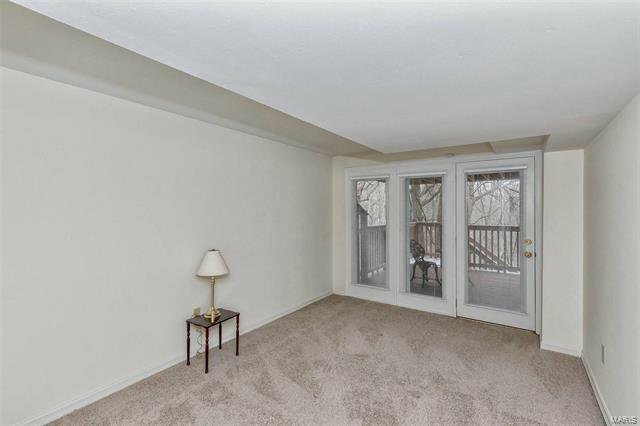 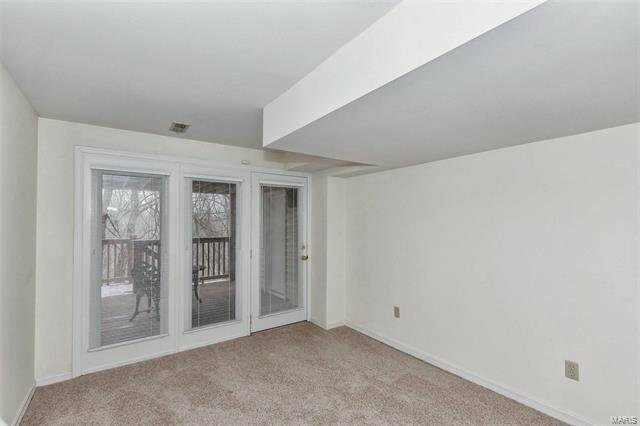 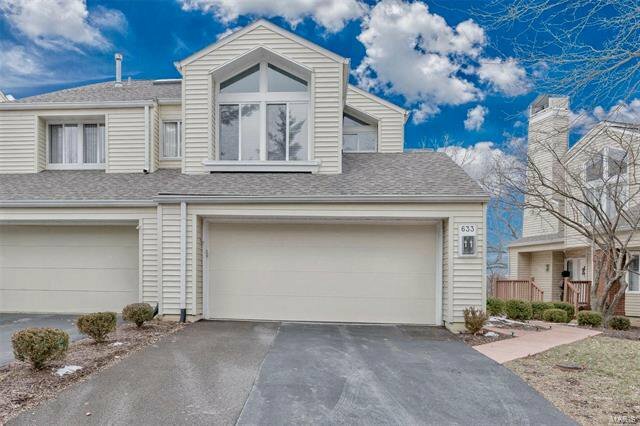 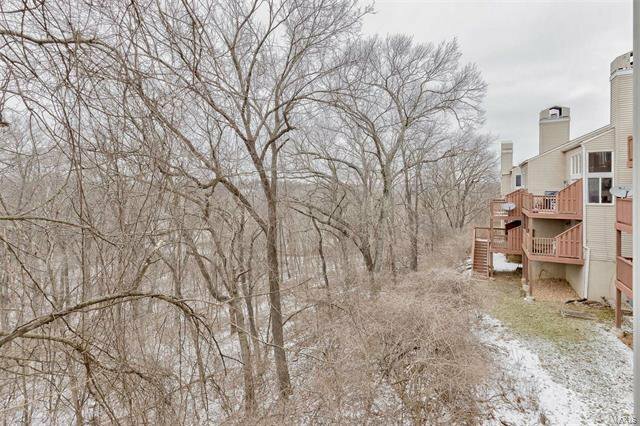 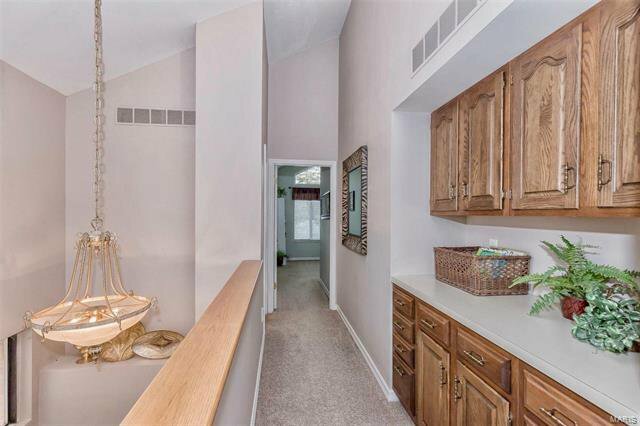 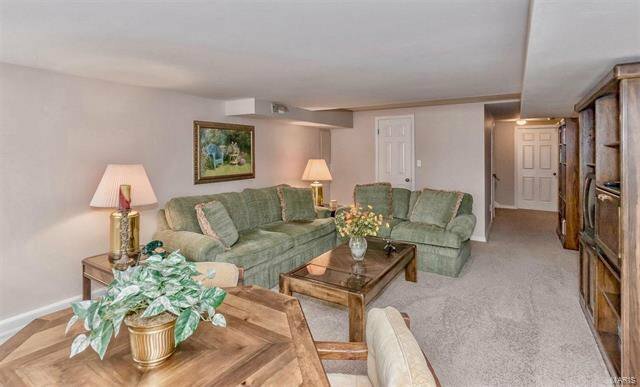 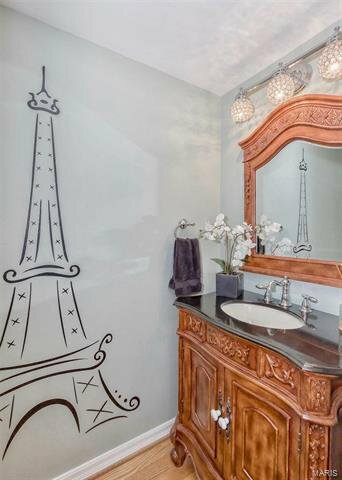 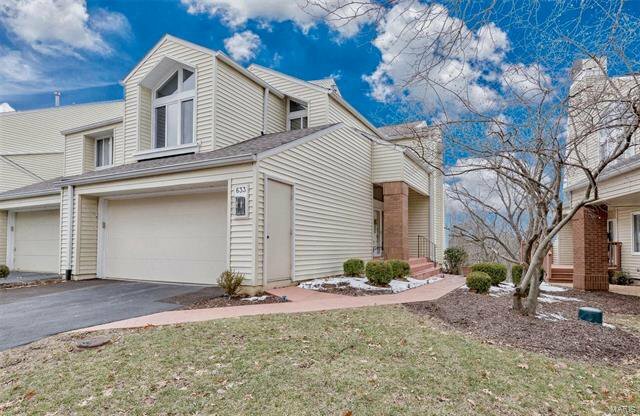 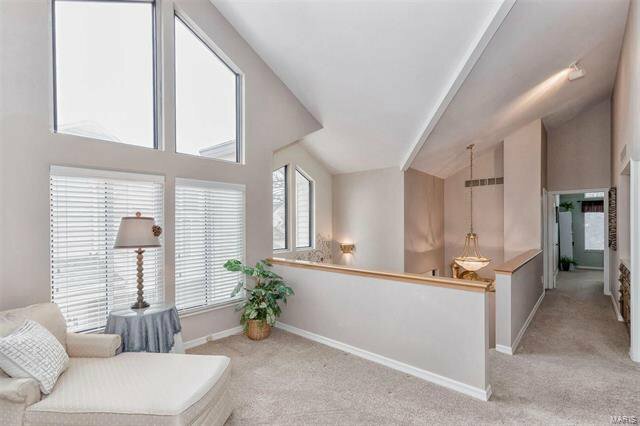 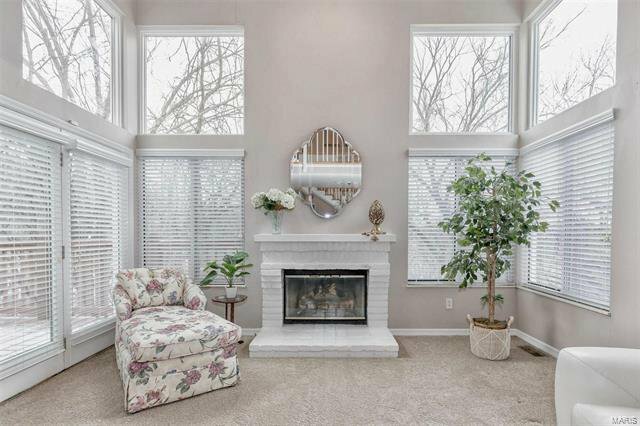 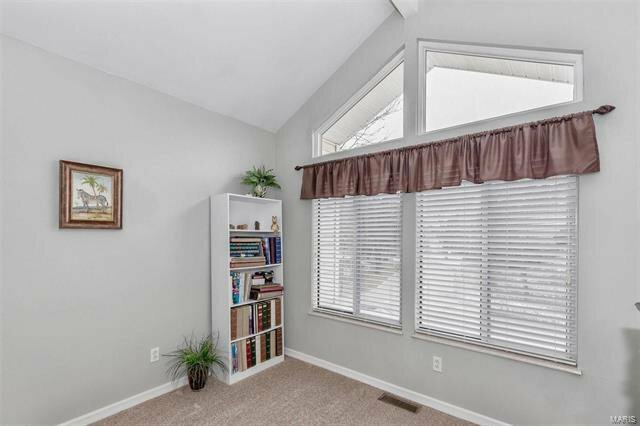 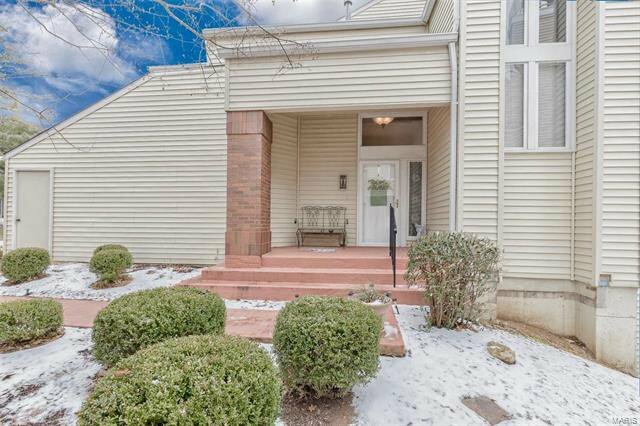 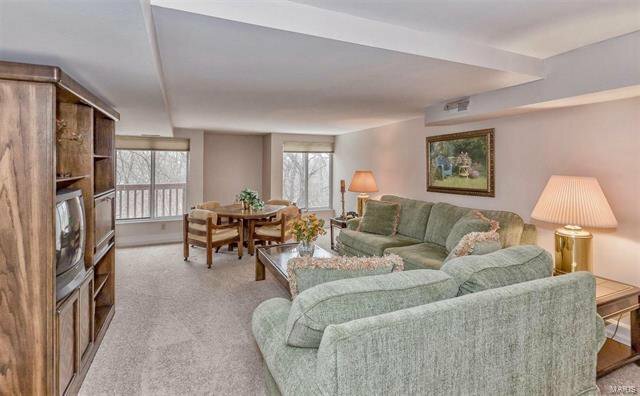 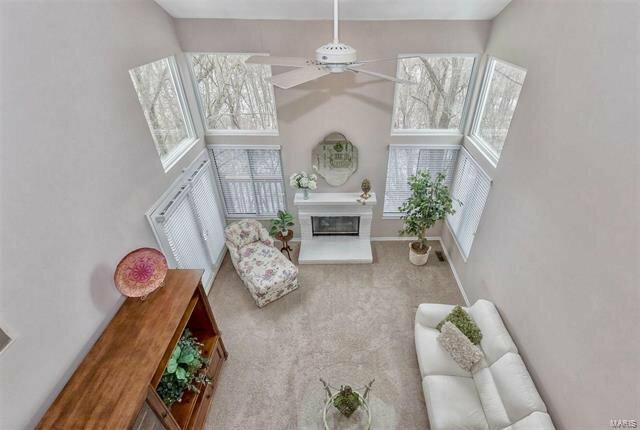 This stunning light filled townhome in popular Ridgeview Place is tucked away in a lovely neighborhood close to highways & shopping. 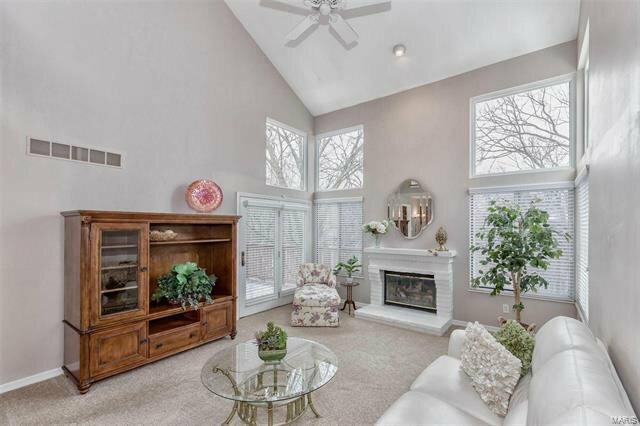 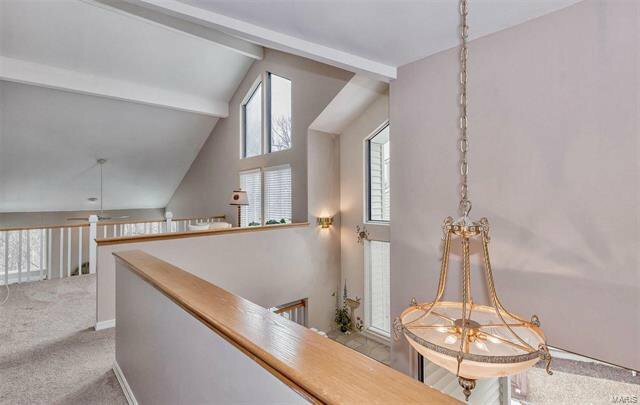 Step through the foyer and appreciate the WOW factor of a two-story great-room with floor to ceiling windows overlooking a beautiful wooded valley. 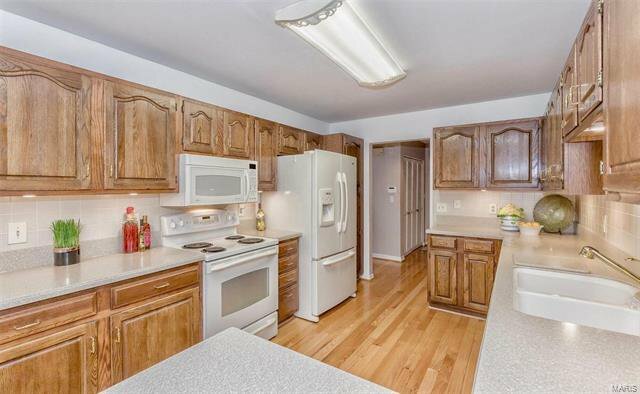 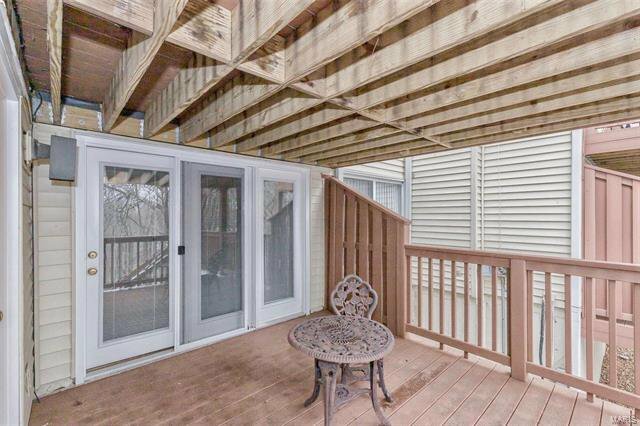 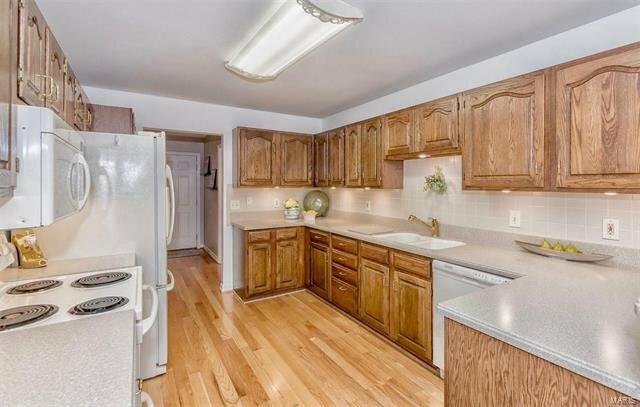 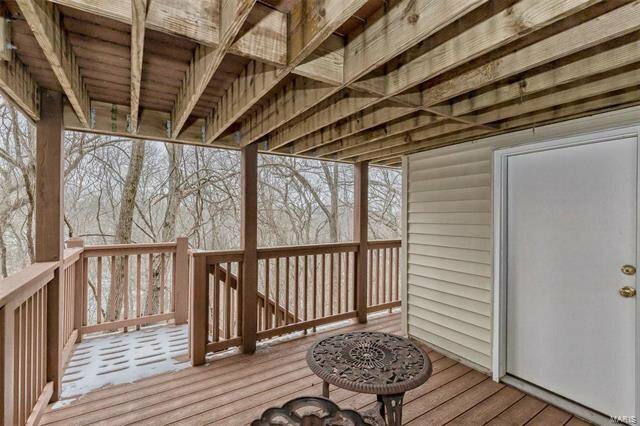 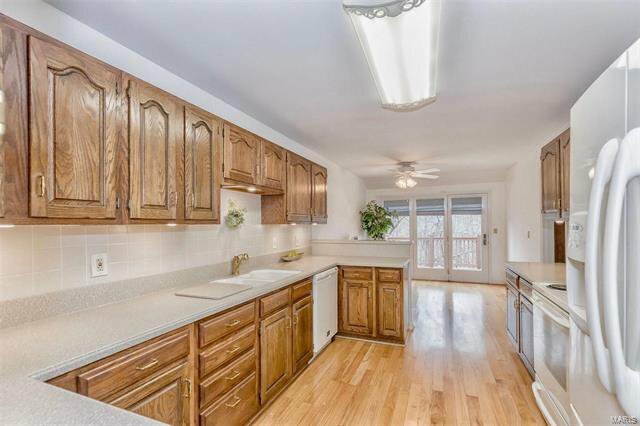 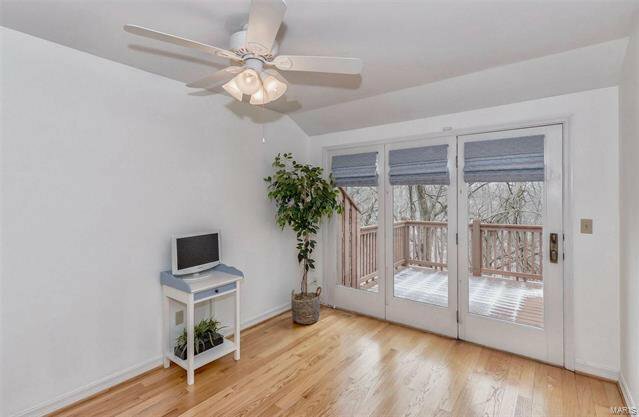 The spacious kitchen has hardwood floors, plenty of cabinets, Corian countertops and a sunny breakfast room with access to one of two decks. 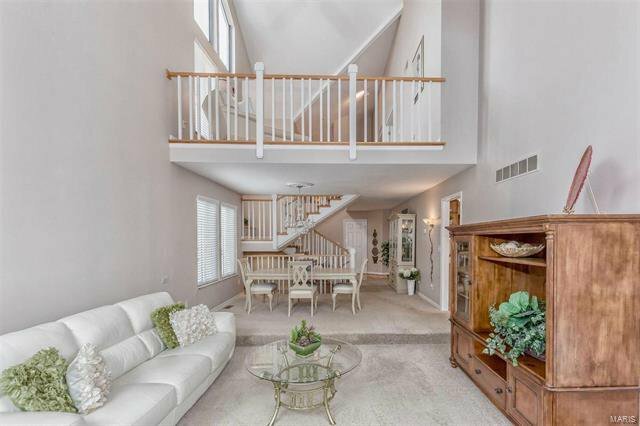 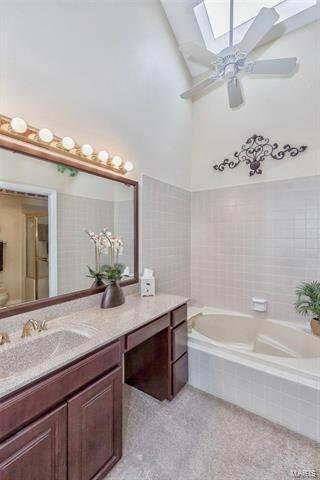 Step upstairs to a welcoming loft area and master suite with vaulted ceiling, large walk-in closet and bath with soaking tub & step-in shower. 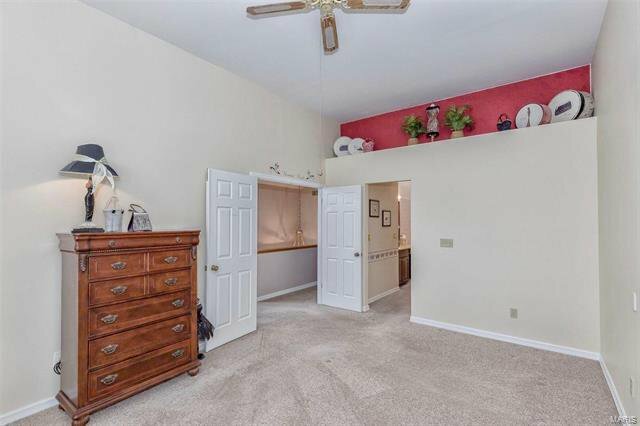 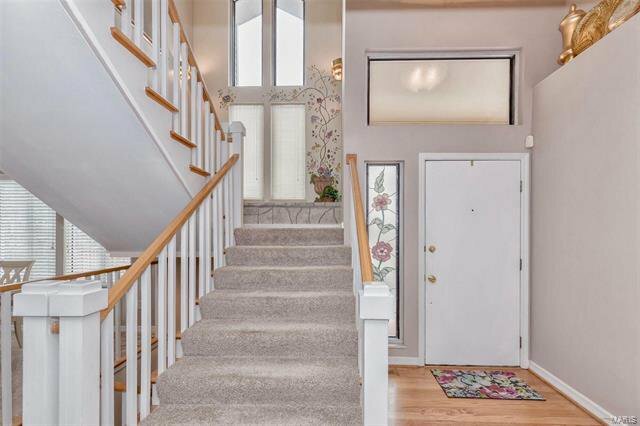 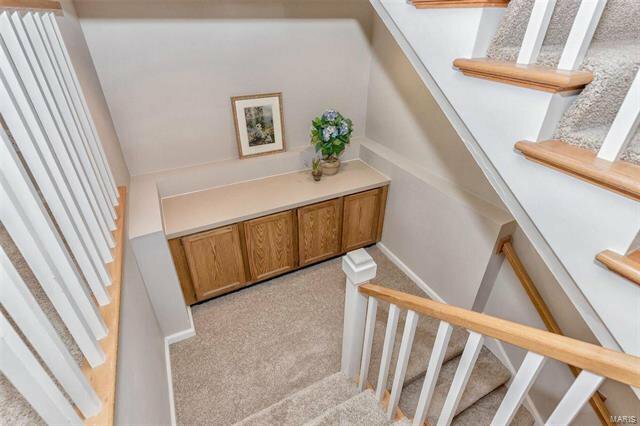 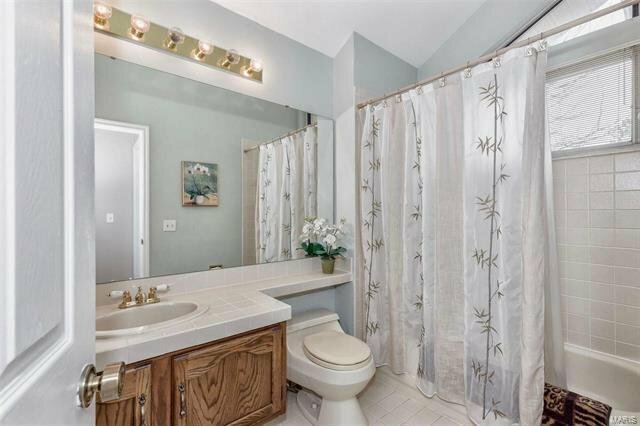 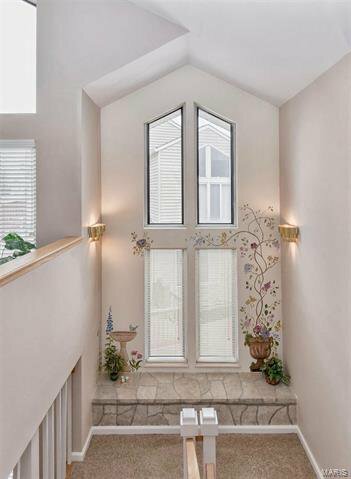 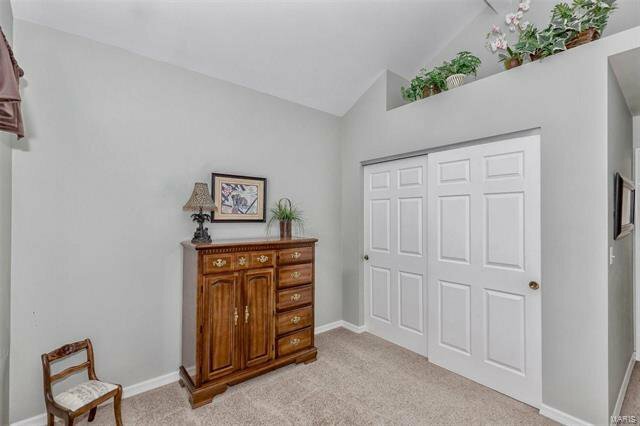 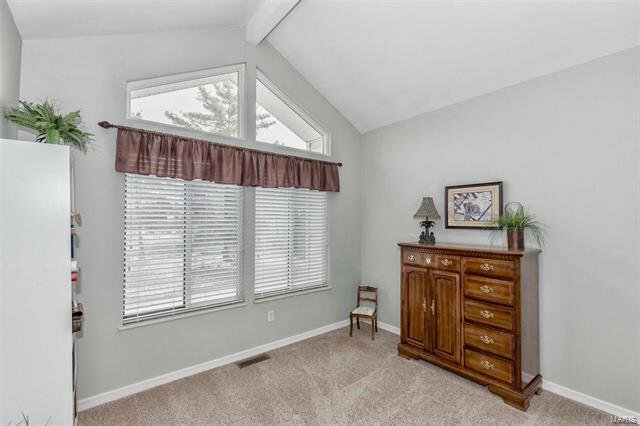 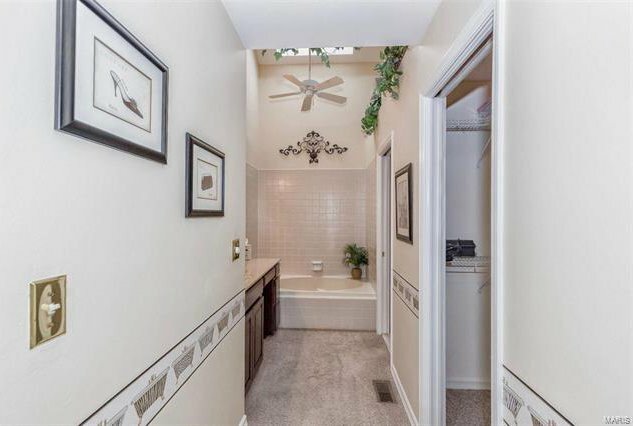 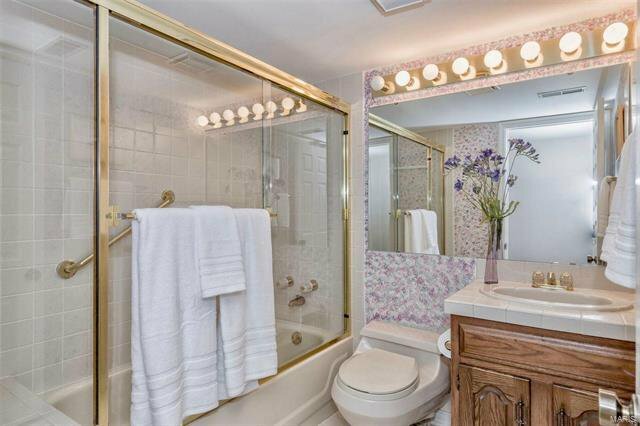 Down the hall is another vaulted bedroom and full bath. 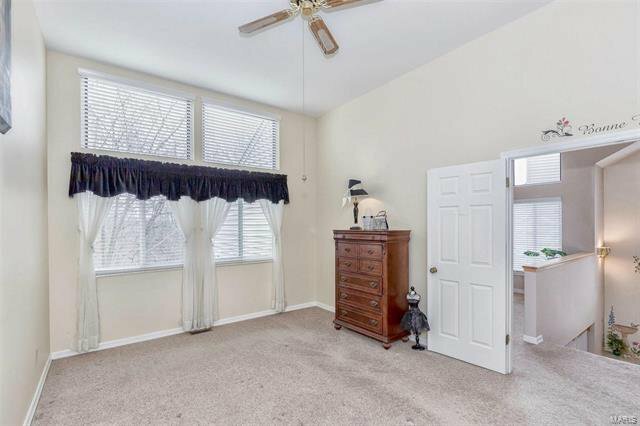 On the lower level is yet a third bedroom w/walk-in closet, full bath and large family room which could be a 4th bedroom. 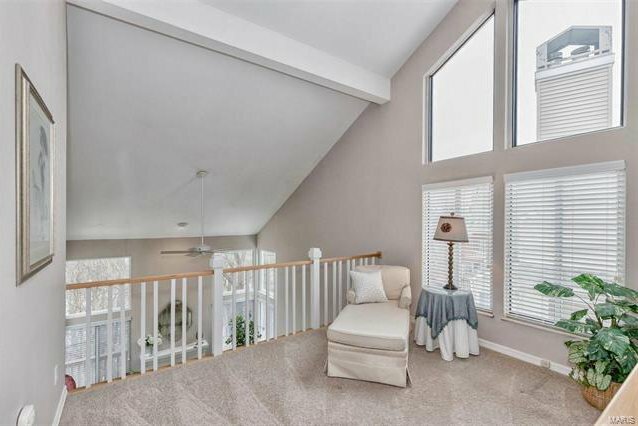 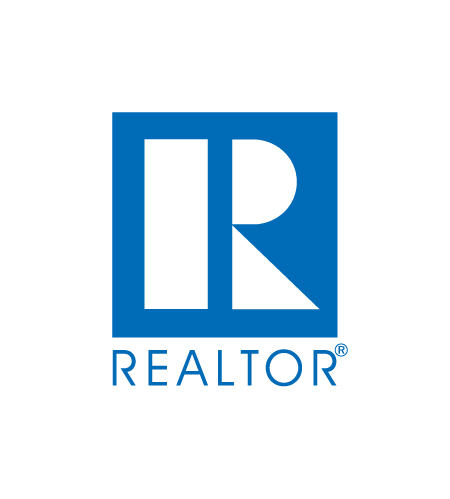 Enjoy stellar views from each level and love the space, light and amenities of newer systems, gas fireplace, main floor laundry, awesome storage, 2-car garage and the community pool & clubhouse w/exercise area. 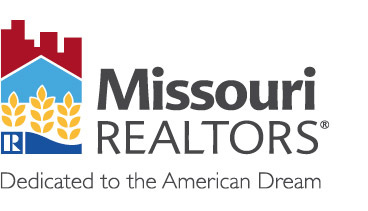 PLEASE SEE PHOTO REMARKS FOR ADDED DETAILS.